Mrs. Buford began her teaching career in 2001 after graduating from Middle Tennessee State University with a B.S. and M.Ed. in Education. Her teaching experiences span from grades 1 to 8, with most of her time spent teaching Middle School Math. 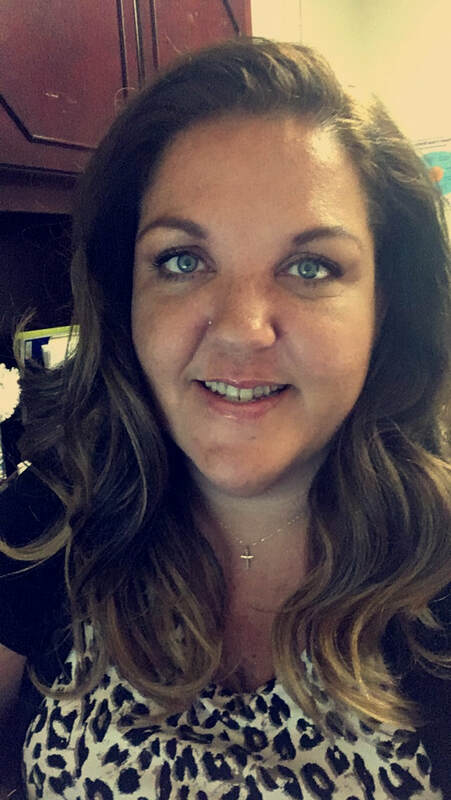 She has served in a variety of roles, including After School Tutoring Coordinator, Title I Coordinator, Turnaround Corps Lead Teacher, TEAM Ambassador, Grade Level Leader, and Department Chair. Mrs. Buford recently relocated to Hernando County from Nashville, Tennessee. She most recently served as the Math Department Chair and Math Teacher at Powell Middle School. ​Mrs. Buford is excited about the relationships that will be built within the community members that make up Parrott Middle School both inside and outside the walls of the school.